There is quite some buzz around docker and no one can avoid to read about it. So I wanted to try it out. Since version 1.0 is now out some things got even smoother it seems. at the openSUSE Conference 14, Kenneth Wimer presented some new ideas and guidelines about branding. This includes a color set, as well as some new design elements. It is of course a proposal, and you are invited to hack on it, improve it, or create something new. The SVG source is available here. It took a bit but I am happy to report that all openSUSE 13.1 images in Amazon EC2, Google Compute Engine and Microsoft Azure public cloud environments have been refreshed. After the latest round of the GNU-TLS and OpenSSL fixes the security was, as usual, extremely efficient in providing fixed packages and these have been available in all cloud images via zypper up since last Friday. As of today the base images available in the public cloud frameworks contain the fixes by default. The old image (opensuse131-v20140417) has been deprecated. 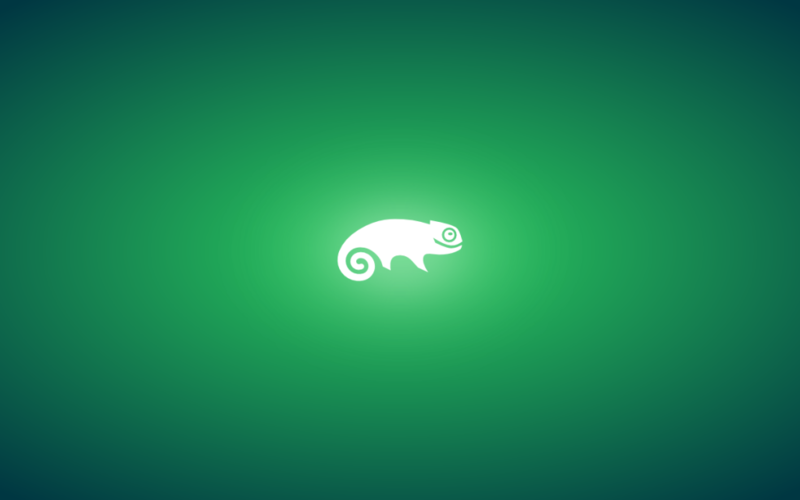 To access the image you will need to add –image=opensuse-cloud/global/images/opensuse-13-1-v20140609 as the openSUSE images are not yet fully integrated into the GCE framework. Still working on that part with Google. This image also has upgrades to the google-cloud-sdk package and enable the bq (big-query) command. The gcloud command is still a bit rough around the edges, but the gcutil command should work as expected. Eventually gcutil is going to be deprecated by Google thus there is work to be done to fix the integration issues with the gcloud command. If anyone has time to work on that please send submit request to the google-cloud-sdk package in the Cloud:Tools project in OBS. Unfortunately Google still hasn’t posted the source anywhere for open collaboration 🙁 . They’ll get there eventually. I will try and push any changes upstream. And that’s a wrap. Not certain we will be able to improve on the speed of such fire drill updates, but we’ll try to keep refreshing images as quickly as time allows when critical vulnerabilities in the core libraries get exposed. 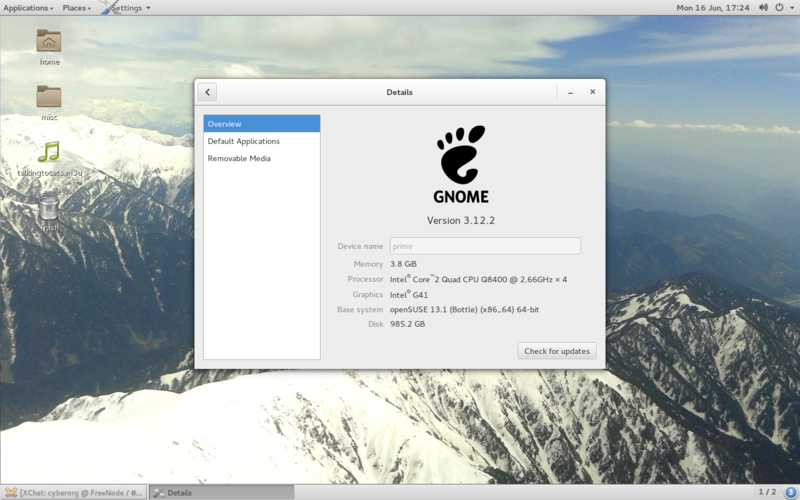 Want Factory Restore/System Rescue for Linux? Considering that My sCool Server will be deployed in many schools, some in remote places and Linux system administration knowledge is quite rare, and users quite new to this whole Linux way of doing thing, there are bound to be instances where some bug between chair and the keyboard, online update gone haywire, or may be “it just happened on it’s own” kind of thing, will make something stop working as configured. We needed a way to get the system in it’s original “Factory” setting easily and quickly. Enter recovery-kit. Running this command before launching firefox after update will disable the pesky addon compatibility check at start.